Camerata Chamber Choir is always interested in meeting new talented singers. If there is no position available in the choir at the time you can join our list of assistants. As a singer in Camerata you can expect many unique cultural experiences. Every year we do around 10 a cappella concerts and 5-10 larger project concerts. 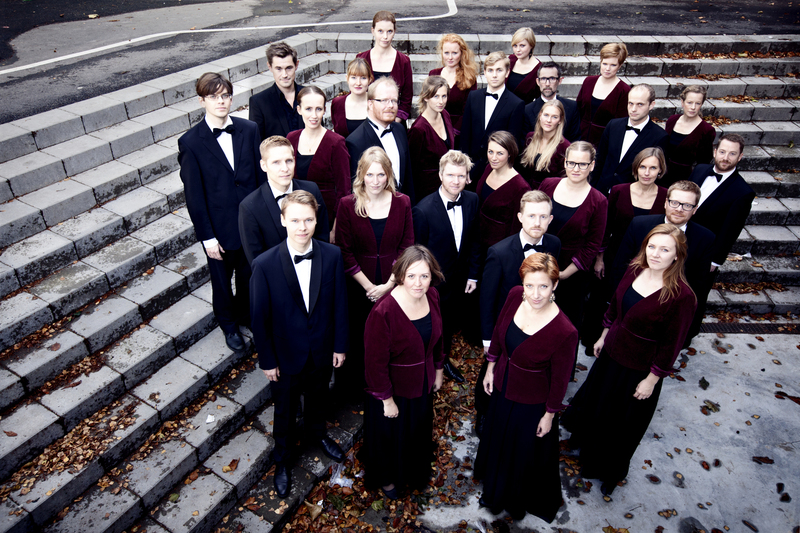 The Händel Messiah at Holmens Kirke in December has been a part of the tradition for over 20 years. 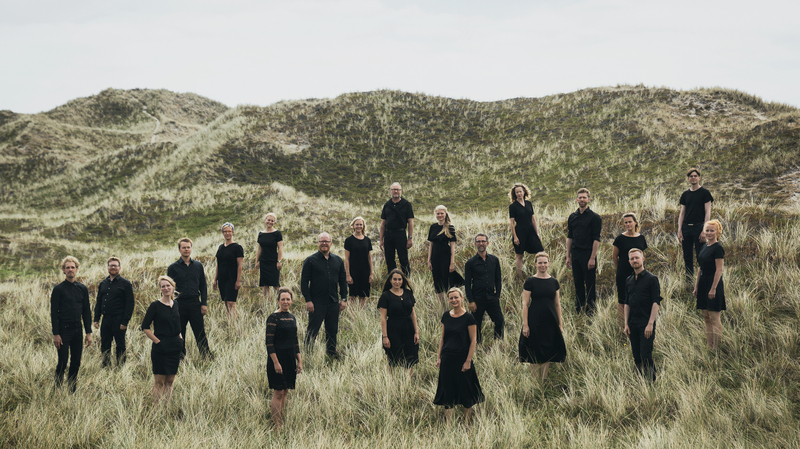 The choir also tours (both at home and abroad) and record CD’s. Read more on these pages. Camerata is an amateur choir working at a professional level, so we expect a high level of commitment from all. As a singer you are expected to commit to Tuesday evening rehearsals (19-22) as well as planned activities. We maintain a list of assistants which we draw upon when we need to increase the size of our group or when we need to cover for permanent singers on leave. Camerata rehearsals take place on Tuesday evenings. We usually start in the beginning of January and stop after the last Messiah concert just before Christmas. There is a summer break in July/August, depending on activities. Also we respect the winter and fall holidays. Rehearsals are held in a friendly yet concentrated atmosphere focussing on getting to the music-making rather than getting stuck note-bashing. At the audition you will meet our conductor as well as four of our permanent singers. You will be taken through a few vocal exercises to let our conductor evaluate your range, vocal qualities and your musical intuition. You will be given a sight reading test – usually a part of music out of our present repertoire, and you will be expected to perform a song or aria or your own choice. Finally you will perform a simple piece in a quartet with three of our singers. – Take is easy, prepare a song and enjoy the music. – Send an email to nysanger(at)camerata.dk with a brief description of yourself and your vocal background and we will get back to you.